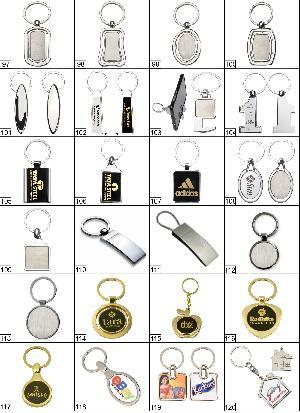 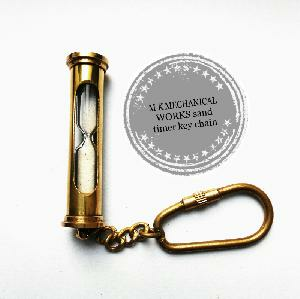 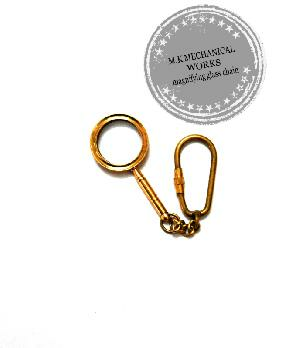 Packaging Details : very good epxort packing..
this is brass sand key chain. 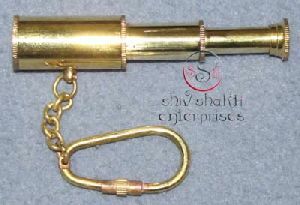 it consists of brass material. 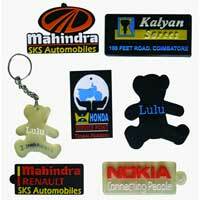 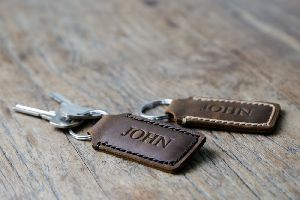 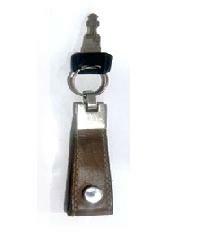 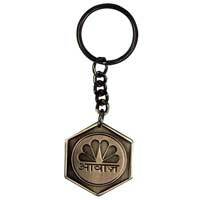 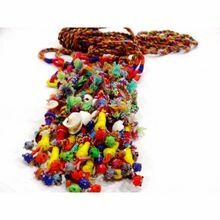 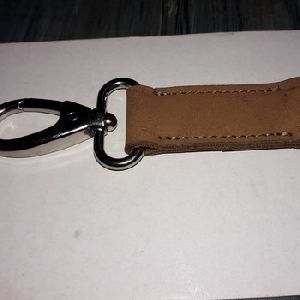 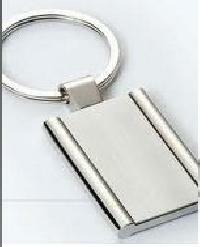 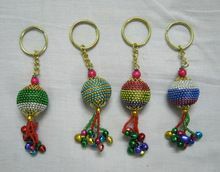 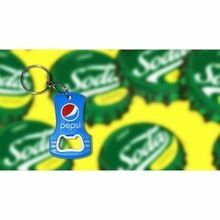 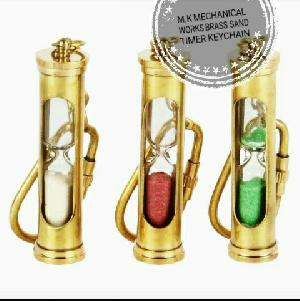 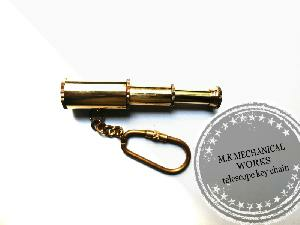 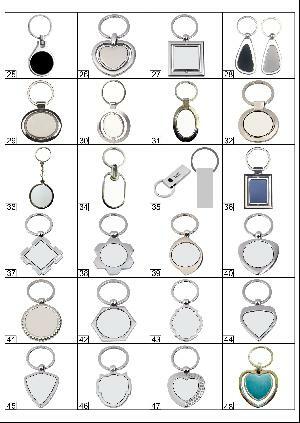 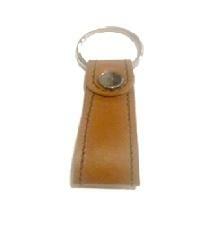 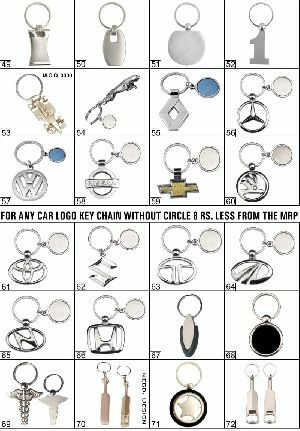 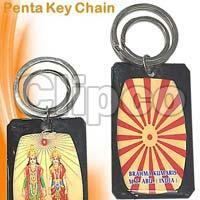 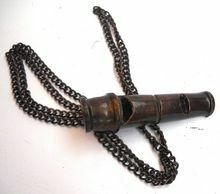 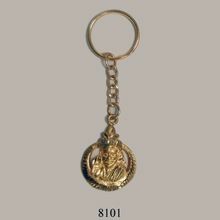 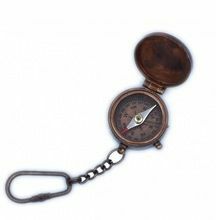 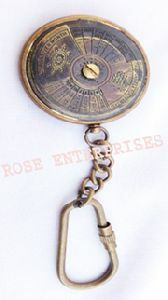 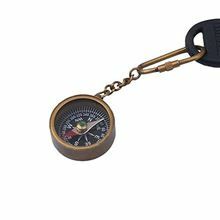 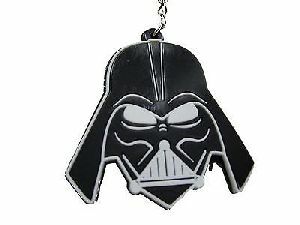 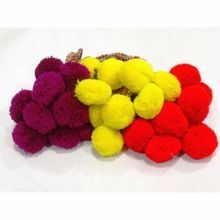 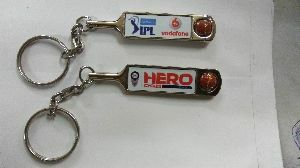 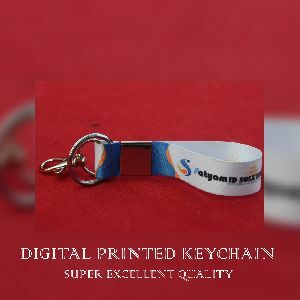 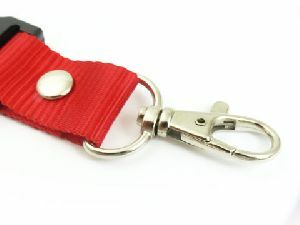 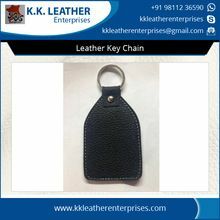 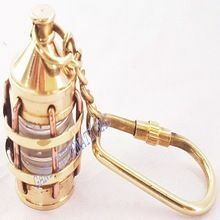 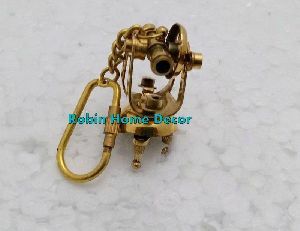 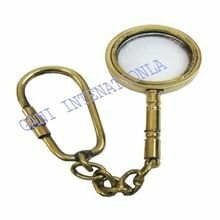 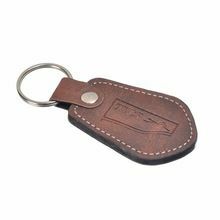 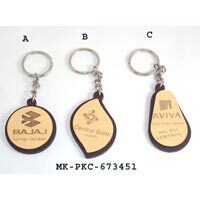 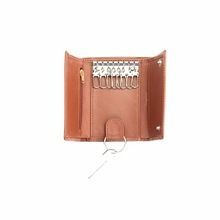 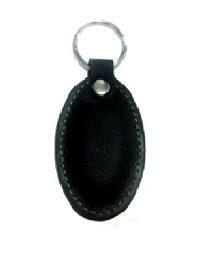 it is gifted items and personal using of brass key chain.